Download Free Latest Smartphone in Hand Mockup. 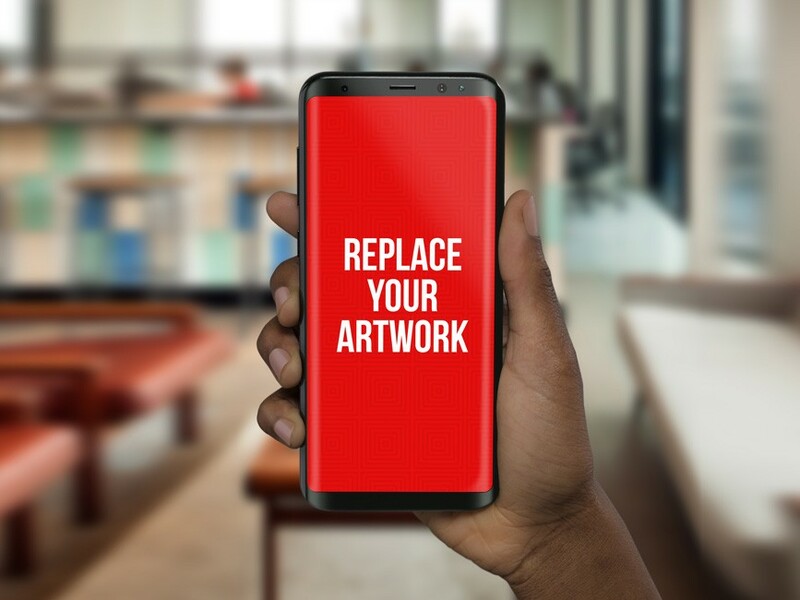 Smartphone in hand Mockup which might be handy if you want to showcase your mobile app ui design projects in photorealistic manner. Just Open Smart Object layer, paste your work and Save in photoshop. Nice work done by PSD.Graphics.